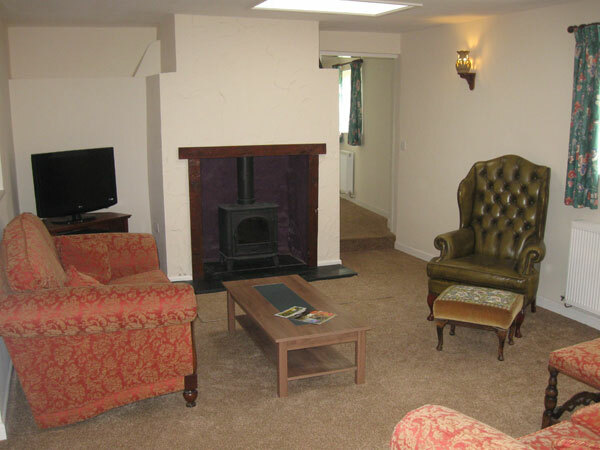 Cowslip Cottage is our new three bedroom cottage, sleeping up to 6 adults plus a child and a baby. 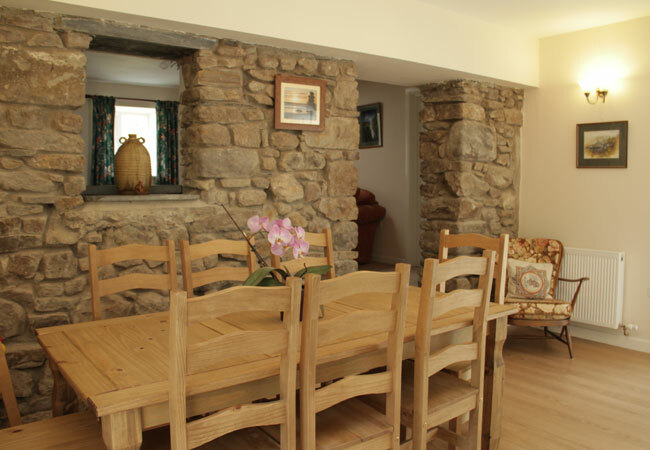 The original structure of the cottage dates from 18th century and has many original features such as exposed stone walls and a large fireplace. The open plan layout for the living area will be practical and welcoming. 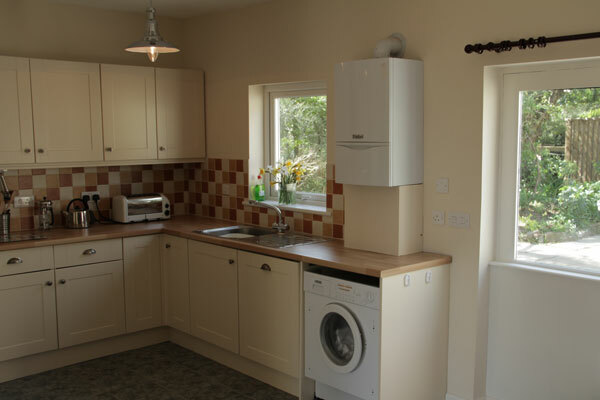 The fully fitted kitchen will contain a hob, oven, dishwasher, microwave, washer/dryer and fridge/ freezer. The spacious dining area leads out into an enclosed courtyard garden with outdoor furniture and a barbecue for summer evenings. At the heart of the cottage will be the comfortable lounge with two sofas and easy chairs; a cosy wood burning stove set within the original large hearth. For leisure and entertainment there will be a digital TV, DVD player, radio/CD player, games, books and lots of information about the local area and places to see. Leading from the lounge will three comfortable bedrooms with plenty of storage, a family bathroom and an additional shower room. 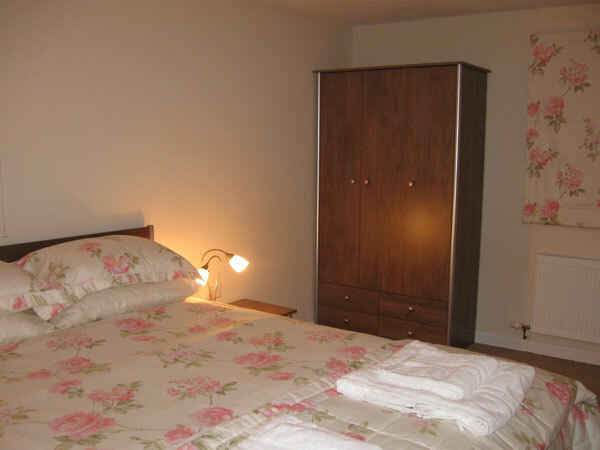 The main bedroom has a double bed and the other two bedrooms have two single beds each – one of which also has a full-size roll-away bed for a seventh person. There is private parking for 2 cars at the front of the cottage. Well behaved pets will be welcome to stay at Cowslip. 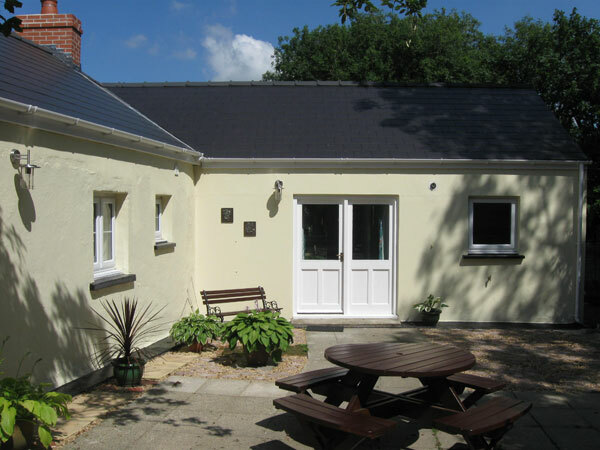 If you require a cottage with full wheelchair access please have a look at our Sarah’s cottage. Change-over day will Friday and short breaks will also be available. The weekly charge for Cowslip is between £325 and £650. SARAH's is fully accessible for wheelchair users. The car parking area is immediately adjacent to the entrance where a shallow ramp to the front door leads into a glassed-in porch and then the kitchen/living room. The bedrooms are both easily accessible from the living room. The beds are of a good height for wheelchair transfer and can be approached from either the left or right (singles are one either way). The large bathroom has a permanent shallow ramp into it. 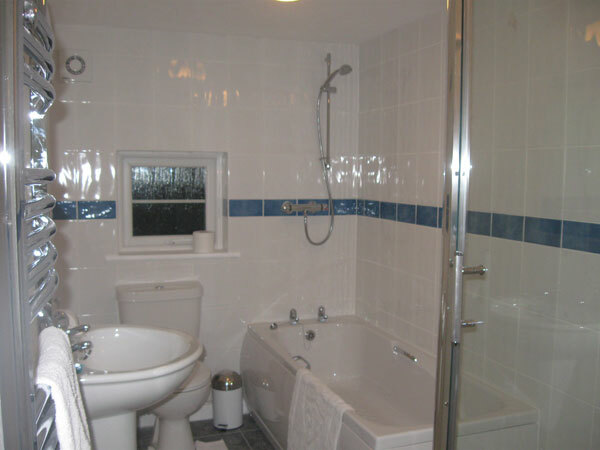 There is plenty of turning space and there is a grab rail beside the lavatory and the bath. There is an electric shower over the bath. A bath transfer board is available if required.